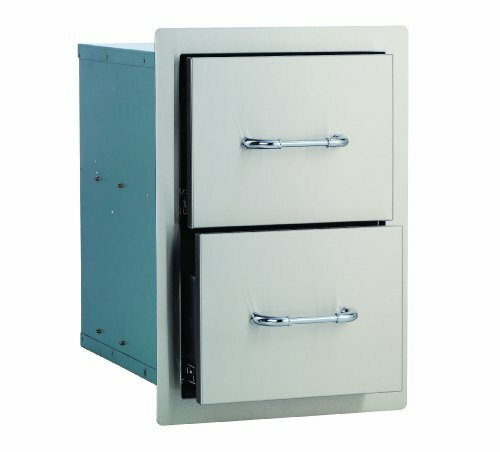 BLZ-DDC-39 Features: -Stainless steel construction is durable in outdoor conditions. -Adds convenient storage in any outdoor kitchen. -Doors grant easy access to the inside of your BBQ island. 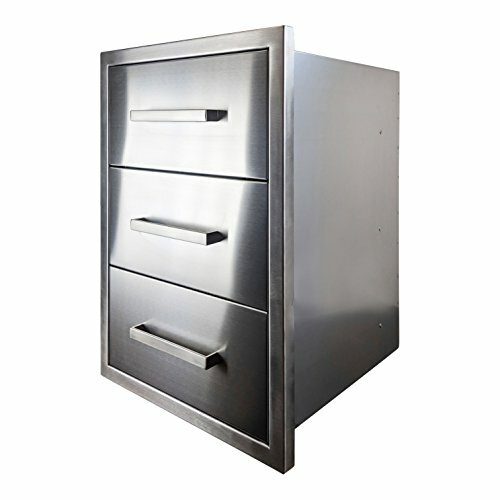 -Drawers provide storage for grilling tools and accessories. 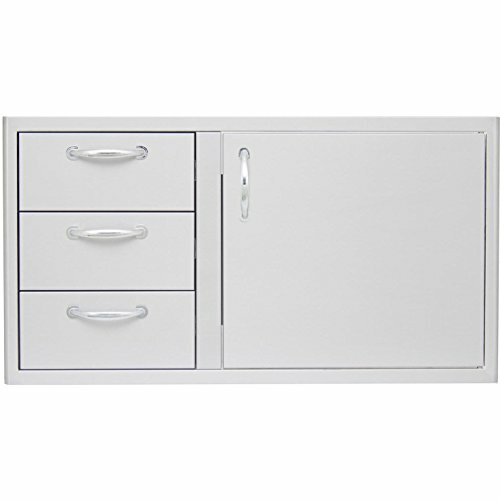 Product Type: -Side drawer/Access door. 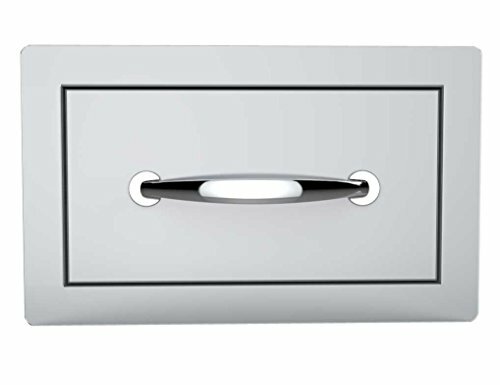 Generic Dimensions: -Cut-Out: 19.5" H x 37.63" W x 20.63" D. -Drawer: 6" H x 12.88" W x 18.75" D. Dimensions: Overall Height - Top to Bottom: -21.06 Inches. Overall Width - Side to Side: -38.88 Inches. Overall Depth - Front to Back: -23 Inches. Overall Product Weight: -58 Pounds. 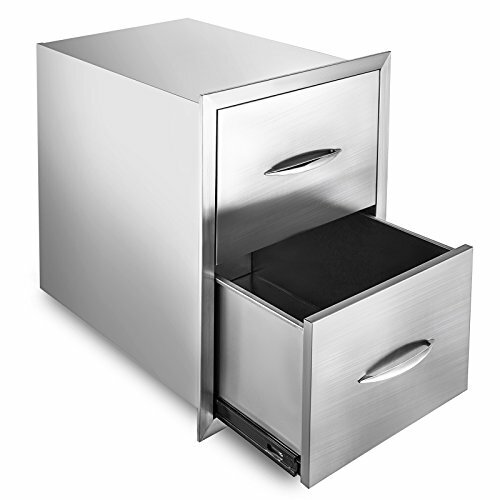 Stanbroil Stainless Steel Triple Access Drawer is good choice for your outdoor kitchen. All-welded commercial 304 stainless steel with polished handles are sure to last a lifetime in your backyard kitchen, perfect to remain the grill islands tidy and organized. 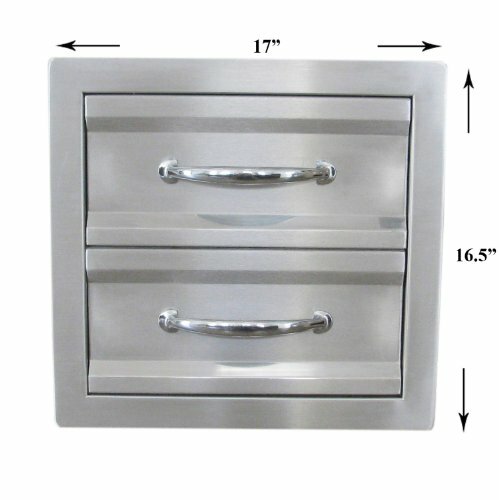 Color: Outdoor kitchen drawer 18"x15"
This 14-inch flush single access drawer constructed of commercial grade 304 stainless steel with heavy duty rails to ensure easy opening and closing, providing abundant space. Great for outdoor kitchen. 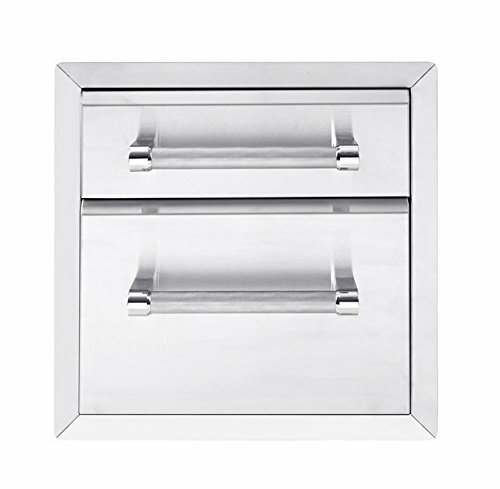 Bull Stainless Steel Drawer Our single drawer is made of 304 stainless steel and is a perfect addition to any kitchen design. Allows for storage of your grilling tools, pot holder or cleaning brush. 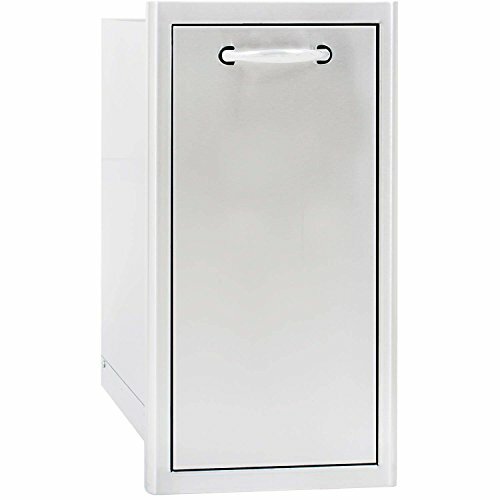 This 14-inch flush double access drawer, constructed of commercial grade 304 stainless steel with heavy duty rails to ensure easy opening and closing, providing abundant space. Great for outdoor kitchen. 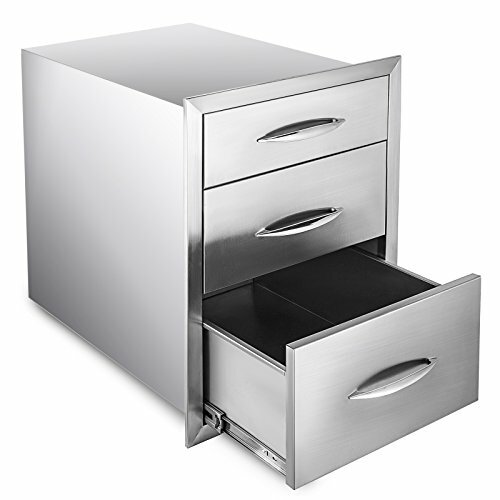 This 17-inch premium double access drawer, constructed of commercial grade 304 stainless steel with heavy duty rails to ensure easy opening and closing, providing abundant space. Great for outdoor kitchen. 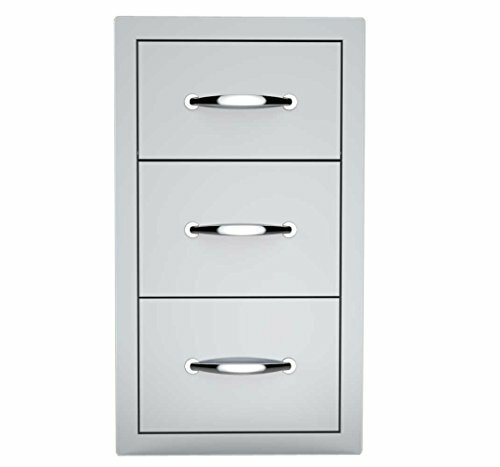 KitchenAid 780-0017 Built-in Grill Cabinet Drawer Storage, 18"
This KitchenAid double drawer cabinet is an add-on to your outdoor kitchen. 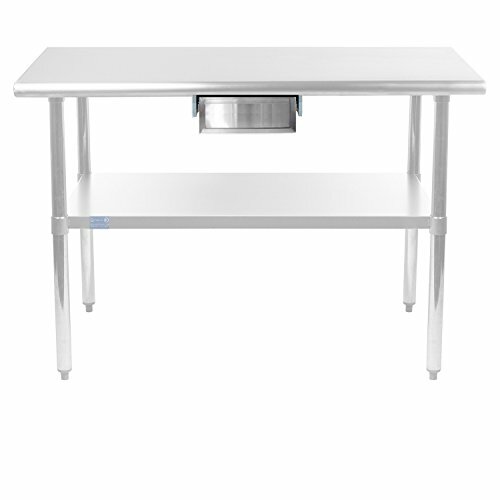 It is made of durable Stainless steel material. 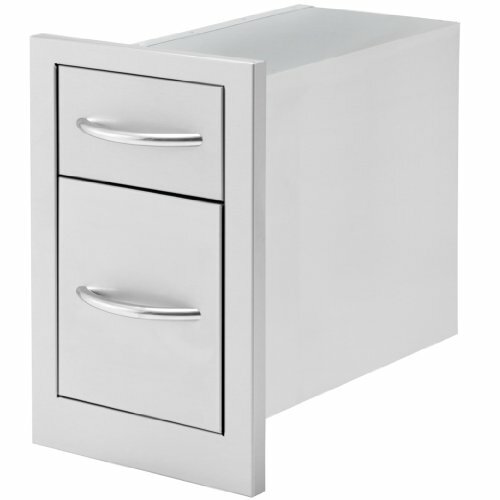 Two sizes of top & bottom drawer provides varies capacities. Perfectly match your KitchenAid built-in gas grill. 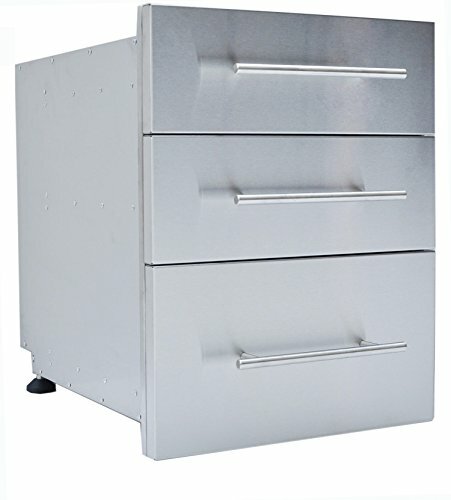 His barbecue island drawer and paper holder combo, constructed of commercial grade 304 stainless steel with heavy duty rails to ensure easy opening and closing, providing abundant space. Great for outdoor kitchen. 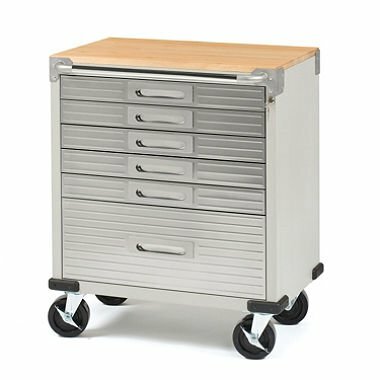 The 24" single drawer is the perfect outdoor kitchen accessory to store utensils, tools, spices, and more. 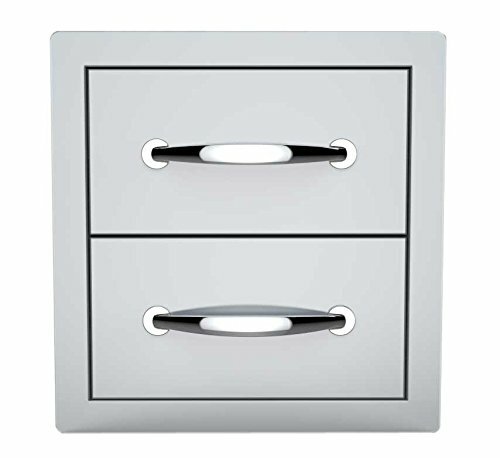 The drawer acts as a utility drawer, and with a drawer organizer in place, can keep all of your smaller items neat and accessible. 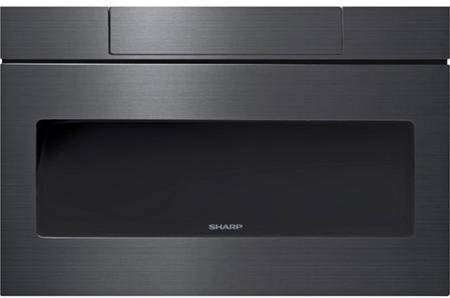 Sharp SMD2470AH 24" Microwave Drawer with 1.2 cu. 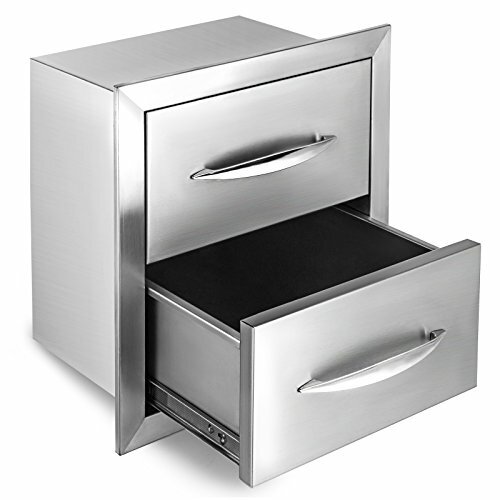 Bull Stainless Steel Double Drawer 15inx22in This is a 304 stainless steel unit that is completely enclosed. Help keep critters out and hold your favorite grilling tools. 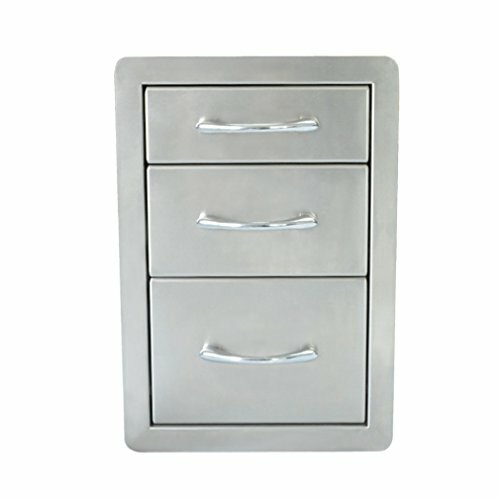 Compare prices on Stainless Drawers at Elevelist.com – use promo codes and coupons for best offers and deals. We work hard to get you amazing deals and collect all avail hot offers online and represent it in one place for the customers. Now our visitors can leverage benefits of big brands and heavy discounts available for that day and for famous brands.